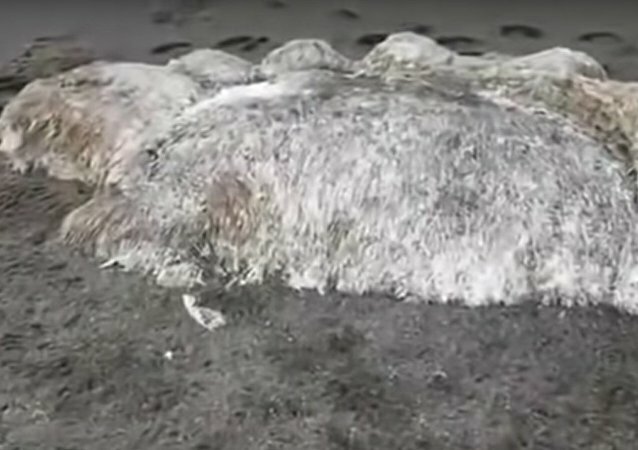 The entrance and subsequent explosion of the meteor went unnoticed by media and locals in December 2018 as it went off over the sea, far away from inhabited areas. According to the Ministry of Emergency Situations of the Russian Federation, the quake hit Russia's Kamchatka region Sunday morning. The tremors on the peninsula were detected at a depth of 10 kilometres. 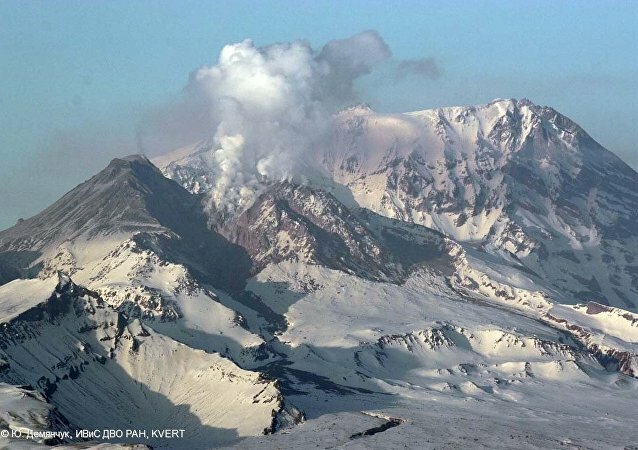 PETROPAVLOVSK-KAMCHATSKY (Sputnik) – The Shiveluch volcano has spewed out a column of ash to a height of 7 kilometres above sea level on Thursday, the Kamchatka Volcanic Eruption Response Team ﻿﻿(KVERT) of the Institute of Volcanology and Seismology of the Russian Academy of Sciences’ Far Eastern Branch said in a statement. 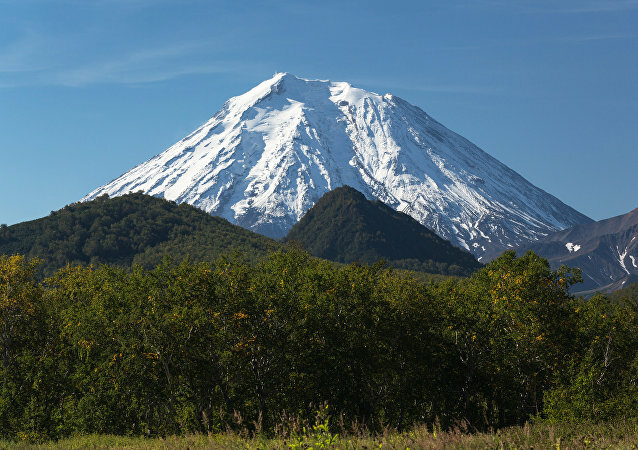 According to the United States Geological Survey (USGS), a quake struck 88 km (55 miles) west-southwest of Nikol'skoye, located on Russia's Kamchatka. A strong earthquake with a 6.5 magnitude has been registered near the eastern coast of Russia's far eastern Kamchatka peninsula, Russian seismologists reported. 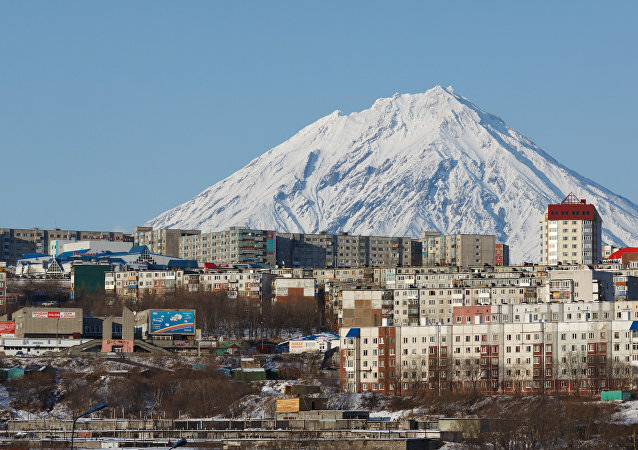 PETROPAVLOVSK-KAMCHATSKY, Russia (Sputnik) - A 5.7-magnitude earthquake struck off the eastern coast of Russia’s Far Eastern Kamchatka Peninsula on Thursday, the Geophysical Survey of the Russian Academy of Sciences (GS RAS) told Sputnik. PETROPAVLOVSK-KAMCHATSKY (Sputnik) - A 4.5 magnitude earthquake struck off the coast of the Russian Far East Kamchatka Peninsula on Friday, the local branch of the Geophysical Survey of the Russian Academy of Sciences (GS RAS) told Sputnik. More than 6,000 delegates from 60 countries gathered in Russia’s Vladivostok for the fourth annual Eastern Economic Forum. While issues regarding economics, trade wars and sanctions dominated the main agenda, on the sidelines there was also a chance for participants to establish cross-border communications and share their cultures. PETROPAVLOVSK-KAMCHATSKY (Sputnik) - An earthquake measuring 5.9 on the Richter scale hit on Monday in the Okhotsk Sea off the coast of Russia's Kamchatka Peninsula, the local office of the Russian Academy of Sciences told Sputnik. A giant creature found by locals has turned out to be partially decomposed whale remains. 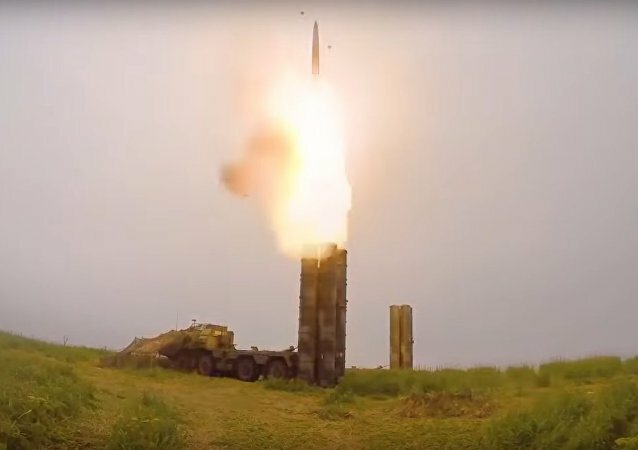 S-400 surface-to-air missile systems, during exercises in Kamchatka, successfully hit a complex high-speed target, the press service of the Eastern Military District reported. 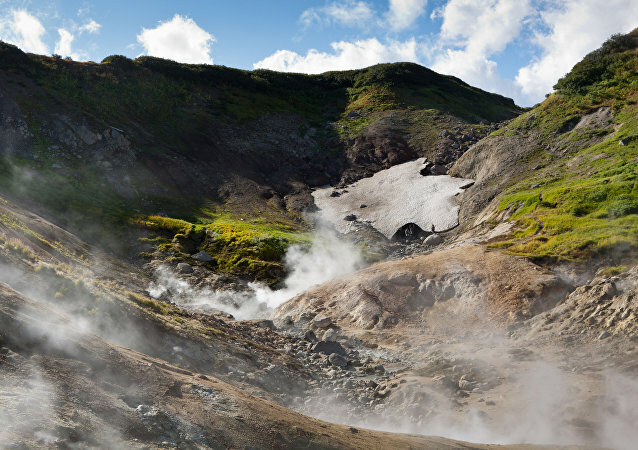 Kamchatka is famous for its great population of bears; they also need a lot of food to survive there. Sometimes people feed them, however, that's not enough, so the bears are growing bolder in their eternal quest for sweets and snacks. Bear cubs have to fight for their lives in the wild, as they often fall victim to poachers or adult male bears. However, with their mother, their safety is secured. These guys know how to provide real security, scouring the sea inside and out. Russian sailors always stay vigilant! Now the ship can easily pass without concerns and enter the high seas. 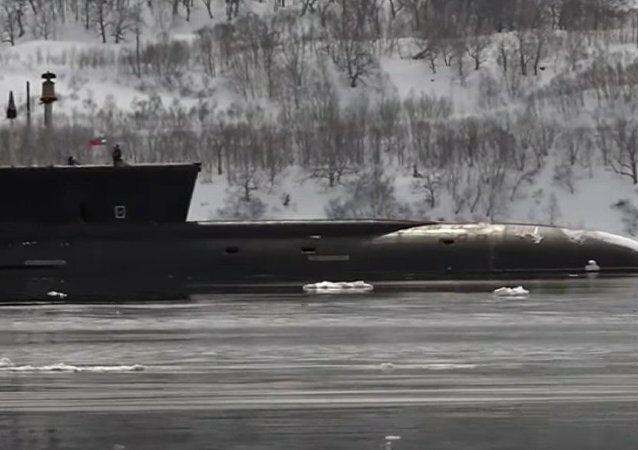 The Russian Defense Ministry has released a video of Borey-class nuclear submarine Yuri Dolgoruky launch a salvo of Bulava ballistic missiles at targets in Russia’s Far East. 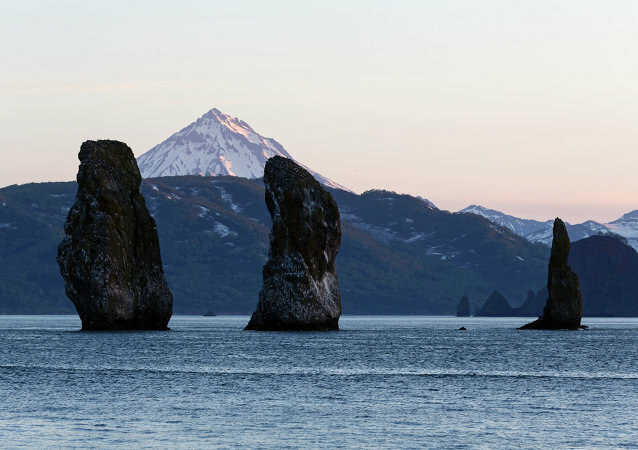 PETROPAVLOVSK-KAMCHATSKY (Russia) (Sputnik) - A 5.8-magnitude earthquake hit Russia’s Far Eastern Kamchatka Peninsula on Tuesday, the Geophysical Survey of the Russian Academy of Sciences (GS RAS) said. 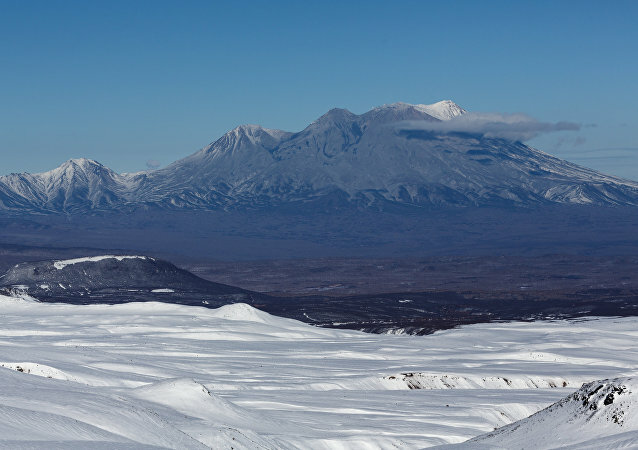 PETROPAVLOVSK-KAMCHATSKY (Sputnik) - Storm warning was declared in Russia's Far Eastern Kamchatka Territory amid large waves potentially able to reach a 10-meter (32-feet) height, the regional department of the Emergencies Ministry said Friday. A video emerged online showing an aircraft of the national postal operator scattering parcels along a takeoff strip in Russia's Far East. A wave of phony phoned-in bomb threats began in Russia in early September, but all of them have turned out to be false alarms. 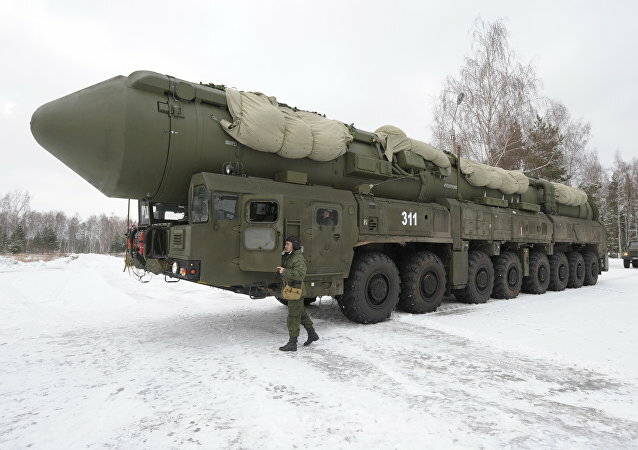 Around 1.4 million people in 170 Russia cities have been evacuated since then.